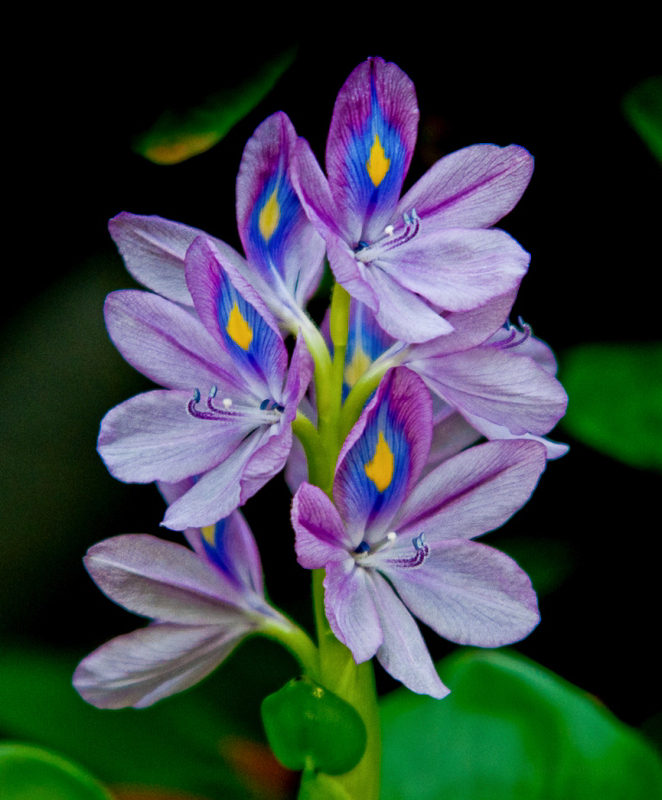 Water Hyacinths are lovely when they are in full bloom. A 70-200mm f/2.8 lens would make it more so. But the list of problems the locals face due to this water weeds are growing despite the best efforts of the government to put a control on its exponential growth. Vembanad lake, which is the largest freshwater body in the state of Kerala, is now flooded with water hyacinths creating hardships for tour operators, fishermen and boat passengers. Even water transport has come to a standstill due to the presence of these hyacinths. The state water transport department (SWTD) operates 28 boats in the district. Boat services were disrupted as the boats developed mechanical problems after hyacinth clogged the propellers of the boats. Fishermen and lime shell collectors are also finding it difficult to survive. The state government began a project worth Rs 21 crore in April, 2011 to preserve the inland sector of Alappuzha, Kottayam and Ernakulam districts from the devastation caused due to the spreading of water hyacinths under Kuttanad Package. The weeds were removed using harvester machine and the removed weeds were collected in canoes and transported to different places for various purposes. Though the mechanical removal of the weeds had been completed under this project, hyacinths again started to spread in these areas.